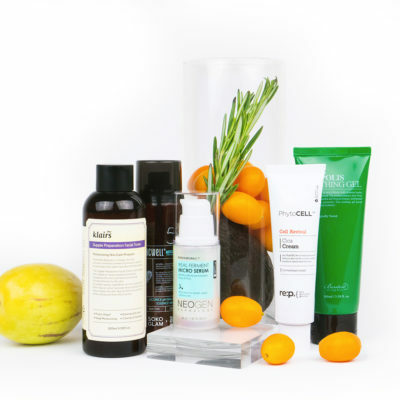 We’ve talked about the ingredients you need to treat acne. But what about the ones that you need to avoid to prevent acne from becoming worse? Read on to find out what you need to stay away from in order to keep those breakouts at bay. If you have acne-prone skin, walking through skin care and cosmetic aisles can feel like a battlefield. 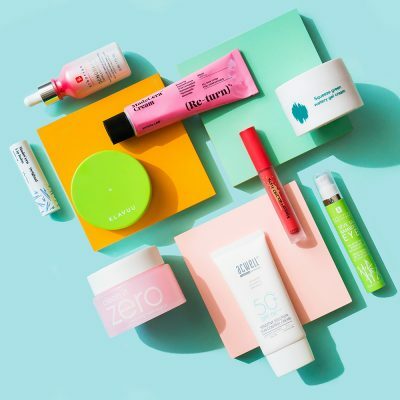 A single pump of a seemingly harmless serum can be the bomb that triggers a batch of pimples along your jawline, and let’s not even get started on the primers or cleansers that leave you with underground zits within 48 hours of use. It’s a bummer, but the truth is that those with oily, acne-prone skin must be more selective about the things they apply to their face. If that’s you, you should seek out products with descriptions like “non-comedogenic,” “non-occlusive,” and “fragrance free.” You must also steer clear of certain ingredients that are more likely to spark a breakout, including those listed below. 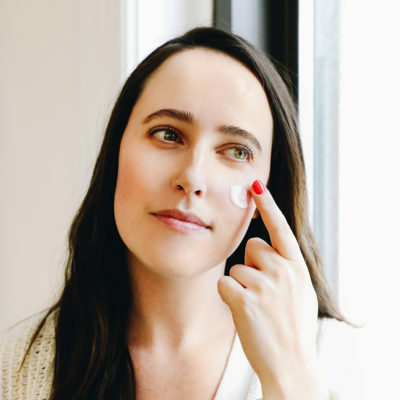 This skin-softening emollient may work for resilient and hardy skin, but it’s a major no-no for anyone who’s susceptible to breakouts. It’s highly comedogenic, which means that it clogs pores. Isopropyl isostearate is technically the ester of isopropyl alcohol (aka rubbing alcohol) and stearic acid (a thickening agent) and is most commonly found in skin care products and eye cosmetics. This is an emollient that helps to create a more even skin texture. It’s the ester of Isopropyl alcohol and myristic acid (a thickening agent and surfactant). It’s often found in skin care and hair care products. 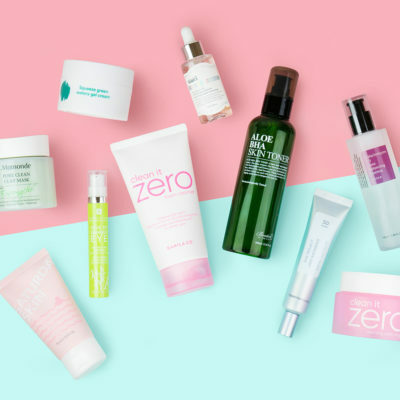 There’s some research that says modern-day techniques have made this ingredient less problematic for acne-prone skin, but to be safe, we recommend using products that are free of this ingredient. Note that alcohol, in general, is not ideal for acne-prone skin. It’s often sneakily mixed in with other ingredients, so be conscientious of that when testing new products. Both coconut and olive oil get a lot of love in the DIY beauty world, but they are responsible for a ton of pimples in this world. They occlude, or block the pores, and on top of that are really hard to remove, which only exacerbates the issue. That said, many other oils can do wonderful things for acne-prone skin. Remember, even oily skin needs to be hydrated, which will help reduce excess sebum! We recommend camellia, marula, rosehip, and jojoba. Also, a drop or two of tea tree oil in your products can fight acne as well. These days, sulfates are commonly frowned upon in the beauty industry and, as a result, products are increasingly being labeled as “sulfate free.” Sulfates are surfactants and therefore commonly used in cleansers, including facial cleansers, shampoos, and body washes. Though sulfates help products sud up nicely, the primary issue is that they’re extremely drying. 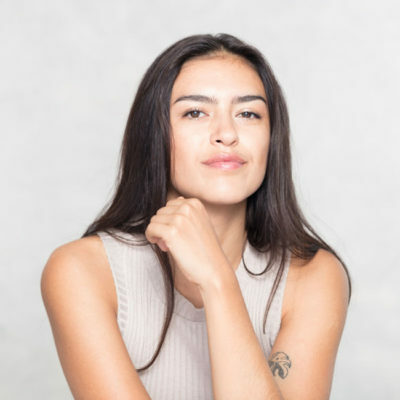 When your skin is dried out, it will go into sebum production overdrive, which can lead to excessively oily skin and a higher likelihood of breaking out. There are numerous silicone variations found in beauty products, including but not limited to methicone, dimethicone, trimethicone, and cyclomethicone. These ingredients create a very familiar sort of “silky slip,” and are often found in cosmetic primers, deodorants, sunscreens, and leave-in hair styling products. If your skin is hardy, you can benefit greatly from silicones (they create that blurring effect and make products feel velvety). However, sensitive and acne-prone skin types can end up with breakouts if they use silicones, since they can clog pores. Fragrance is so commonly added to products that you must actively go out of your way to find some that are “fragrance free.” Fragrances are used to make a product smell better (obviously) and sometimes to mask the unpleasant smell of other ingredients. Some common fragrance ingredients you’ll see on products include: fragrance or parfum (catch-all terms that are somewhat controversial), essential oils, and linalool (a component of essential oils). Not all fragrances will cause a breakout, but a number of them are irritating to sensitive skin. Ultimately, you need to figure out what works for you. The easiest route is to go fragrance-free, but you can also isolate certain products with fragrance and determine which is the pimple-causing culprit. These are some of the most common ingredients found in skin care products and cosmetics that you should avoid if you have acne-prone skin. But there are many others out there as well, such as those on this list. We recommend going through your cabinets and makeup bags and eliminating products with any of these ingredients. Also, it’s imperative that you keep your cosmetic brushes, phones, fingers — and anything else that touches your face — very clean. 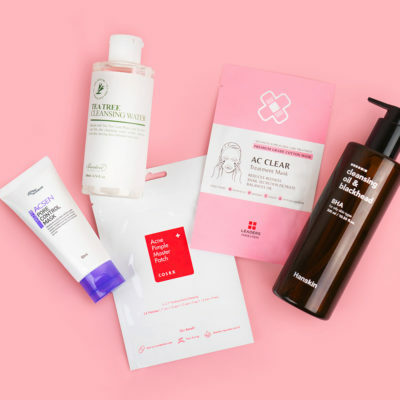 Doing all this, plus using products that target acne, will undoubtedly leave you with clearer skin. For extreme cases of acne, make an appointment with a dermatologist. + Are there other ingredients you like to avoid to keep your acne at bay? Share your tips below!